Medium-tall plant; for many the most productive traditional Anaheim type. Similar to a "Hatch" style pepper. 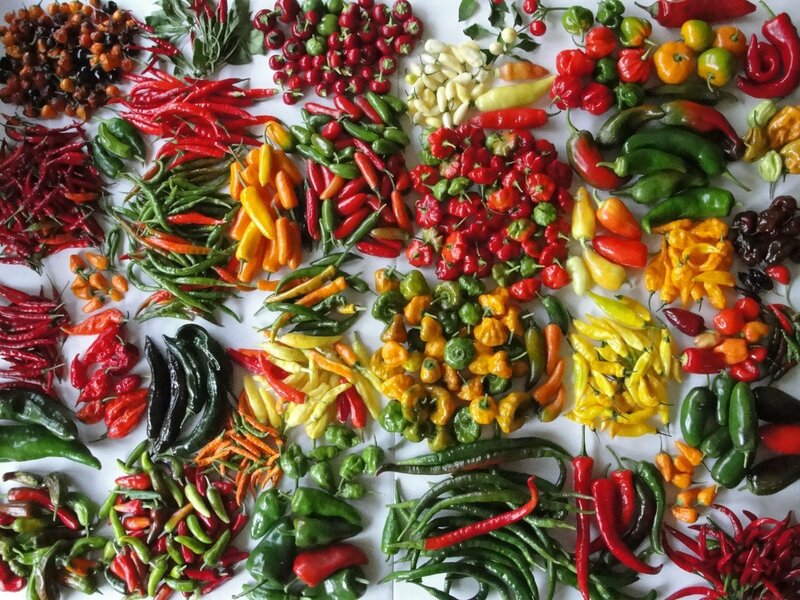 Uniform, 6-8" x 2" fruits ripen from bright green to mahogany to red, but are mostly consumed green. 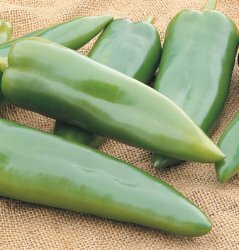 Southwest favorite for stuffing (chile rellenos), grilling, and roasting. The flesh is thick and crisp with a delicious mild heat and richly satisfying chile flavor.